Get your party started! Call up your friends. Bring them over. Grab some snacks. 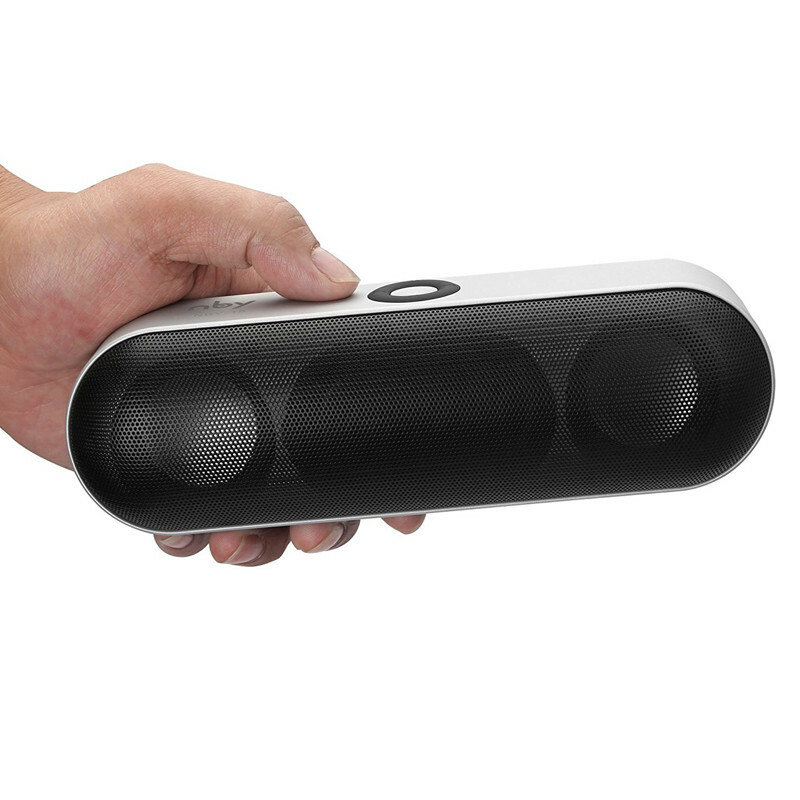 And power on this bluetooth speaker for a sound system like you’ve never heard before. 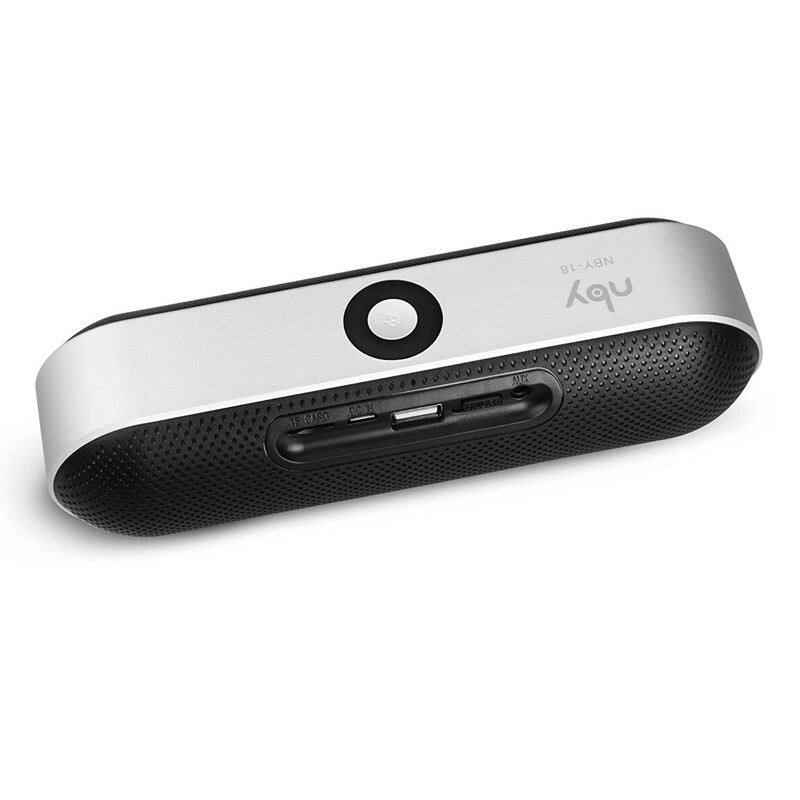 Simply connect your phone via Bluetooth, USB, or with the included AUX cable, play a song, and turn the volume up. With an HD stereo sound, music fills the entire room and immerses everyone in a never before felt 3-D audio experience. And with an incredible battery capacity of 1200mAh, this speaker won’t stop playing for hours, lasting you the entire party without anyone ever complaining about the music stopping! Then if you want to take the party outside, that’s doable too. Only 7.5 inches long, this can be easily carried in and out! 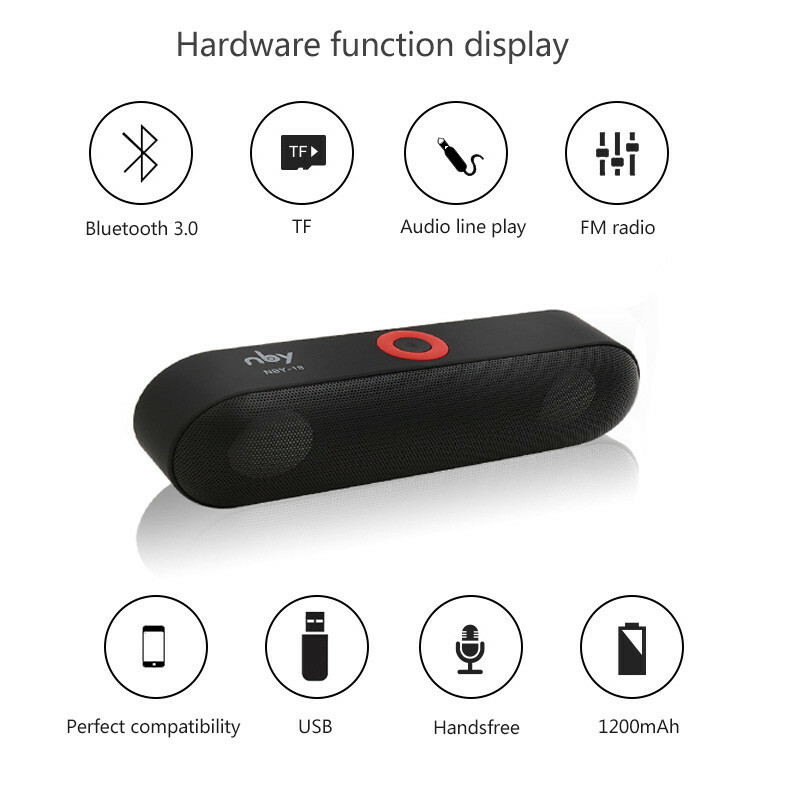 If you want to throw the best party ever, or enjoy your favorite songs alone, this is the speaker for you. Grab yours today by clicking the “Add To Cart” button above now!